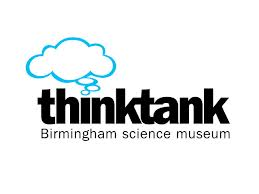 Between 29th July and 2nd August 2013 the Thinktank hosted a ‘Meet the Scientists’ event whereby a part of their exhibition space would be filled by local organisations with a general wildlife theme. 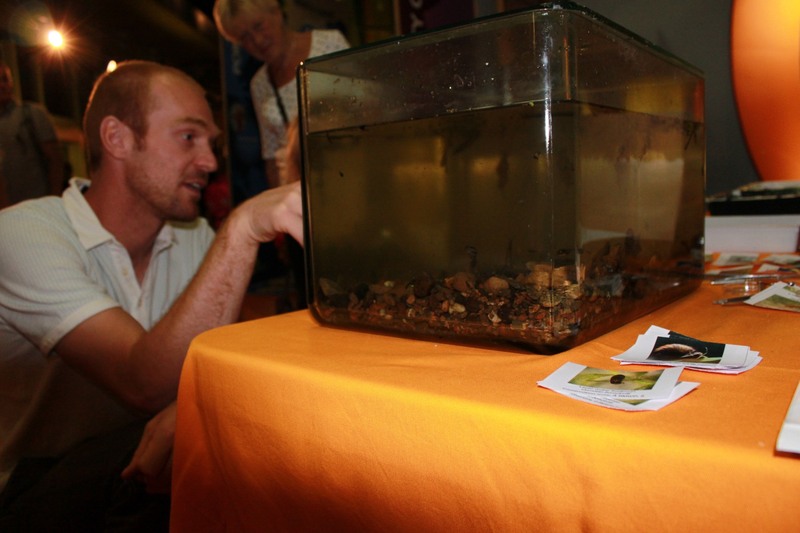 The exhibit was organised once more as a part of the British Ecological Societies ‘Festival of Ecology’. During the week University of Birmingham colleagues from Biosciences, as well as representatives from the RSPB and the local Birmingham and Black Country Wildlife Trust each had a day exhibiting. Myself and Kieran Khamis (Alpine stream specialist) filled the Tuesday slot (30th July) to engage with children and their families (roughly 200 people in total) about almost anything a field ecologist might have to consider. Needless to say the ‘bug’ tank provided a focal point in the exhibit, but a USB microscope set-up and an array of meteorological equipment was not devoid of attention!